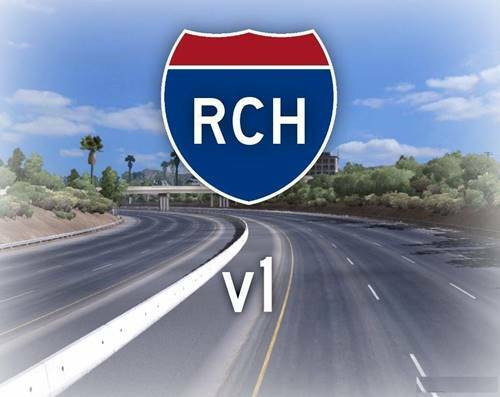 This mod replaces the highways and some roads around Los Angeles with more realistic renditions, more suburbs, lanes, realistic vegetation and texture use, etc. Most highways sorroundings are now based of actual locations in Los Angeles. In later versions I will re-do San Diego highways and other highways in other cities and between cities. The city sorroundings are also heavily modified. Mountains in LA are pushed further back to be more realistic. Mods that increase traffic heavily on highways.